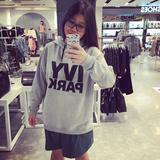 nancyngcx Great seller with great and smooth transaction! Also, items were in great condition! Thank you! @crackerguy is on Carousell - Follow to stay updated! 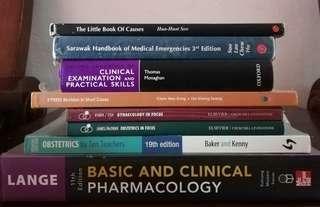 All books for Rm150. 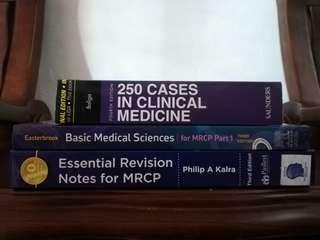 Good for preclinical n clinical students.